People take pride in their homes, striving to make them beautiful, functional, and inviting for friends and family. After all, your home is the place where everyone gathers to make memories, have fun, and unwind. So when it’s time to remodel or update your home in Florida, NY, look no further than the expert craftsmen at Wholesale Cabinets. With a reputation for high-quality products and services, there’s no better choice for all-wood cabinets, granite countertops, flooring, and more. 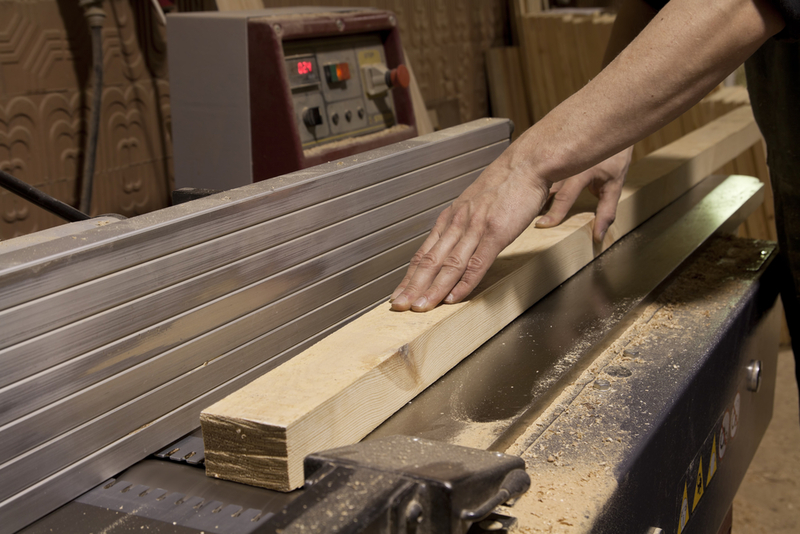 Below are three great reasons to trust Wholesale Cabinets for your next home renovation. High-quality custom cabinets are the perfect addition to nearly any room in your home. Whether you’re re-doing your kitchen, bathroom, or utility room, Wholesale Cabinets has a range of cabinets in a variety of sizes, shapes, styles, and finishes. No matter your home’s décor, Wholesale Cabinets has the perfect fit. In addition to the cabinets themselves, you can also choose from granite and quartz countertops and a range of flooring options to finish the look. The professionals at Wholesale Cabinets take pride in creating completely custom cabinets and utilizing RTA (ready-to-assemble) cabinets for all types of kitchen remodeling projects and home updates. The team of craftsmen works with each client to determine the best types of cabinets to use in any room and comes up with design solutions to fit their specific needs and budget. No matter what your vision for your next kitchen or home remodeling project, the experts at Wholesale Cabinets will guide you every step of the way. Wholesale Cabinets was built on the values of high-quality craftsmanship, great customer service, and a dedication to installing the best cabinets possible. The team never uses particle board or sub-par materials; you’ll always know that cabinets from Wholesale Cabinets were made to last. If you’re thinking about remodeling your home in Florida, NY, or the surrounding areas, call Wholesale Cabinets today! Their team of experts will help you design the perfect kitchen, or help you decide on the right cabinets, countertops, and flooring for any room in your home. Call (845) 508-6577 or visit their website to learn more.